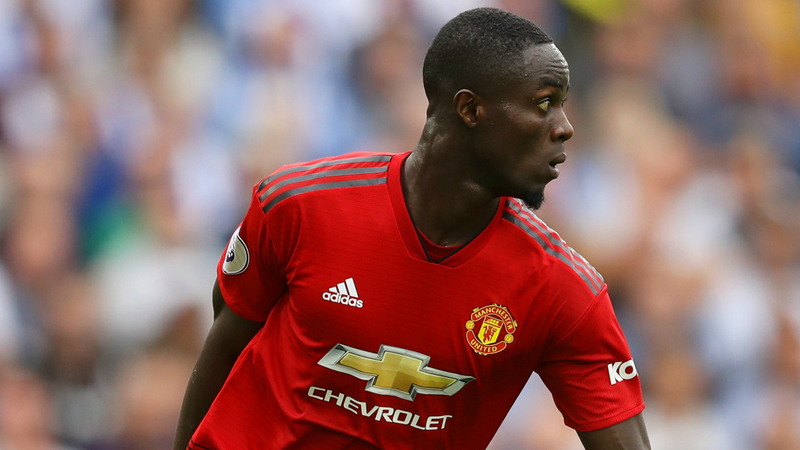 Tottenham are interested in Manchester United defender Eric Bailly and want to sign him in January, according to the Daily Star. The Ivorian has started just five games this season and was substituted at half-time during United’s 3-2 win over Newcastle. The report adds that Bailly doesn’t believe he has a long-term future at the Red Devils with Jose Mourinho in charge. United aren’t certain of selling the defender to one of their Premier League rivals but Bailly could push for a move, as per the report. Arsenal are also interested in the 24-year-old and could rival Spurs for the Manchester United man. Unai Emery knows the Ivorian from his time in the La Liga. However, the report claims that United want to recoup the £30m they paid for the defender which Arsenal are unwilling to match. 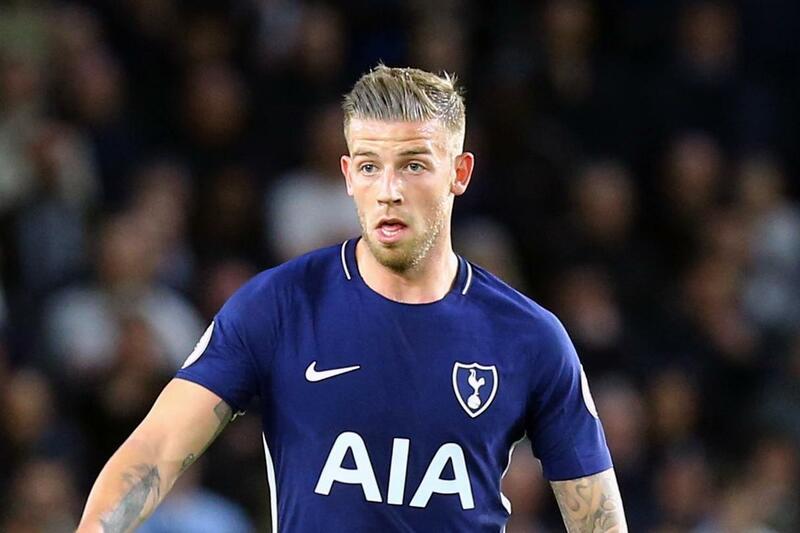 The report adds that Mourinho is desperate to strengthen his defence in January and could use the Ivorian in an attempt to land Toby Alderweireld from Spurs. The Belgian defender hasn’t signed a new deal with us but has been one of the best performers this season. Tottenham didn’t make a move in the summer window and it will be interesting to see which areas we might strengthen in January. Bailly could reignite his career under Mauricio Pochettino but negotiating with United will not be easy.